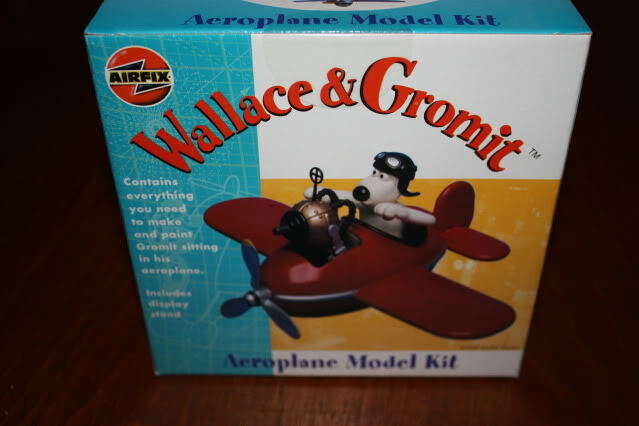 51101 Wallace & Gromit Aeroplane Not available here? try eBay. 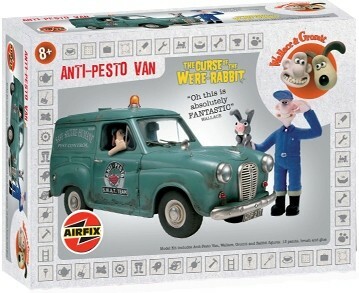 51102 Wallace & Gromit Anti-Pesto Van Not available here? try eBay. 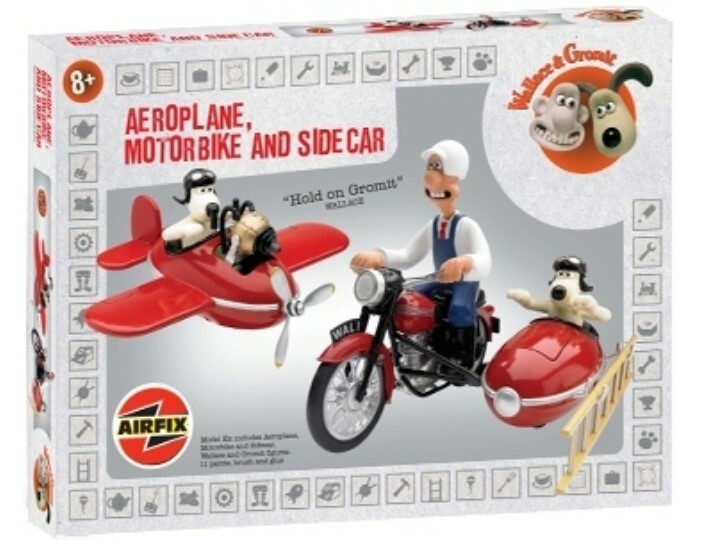 50100 Wallace & Gromit Collection Not available here? try eBay. 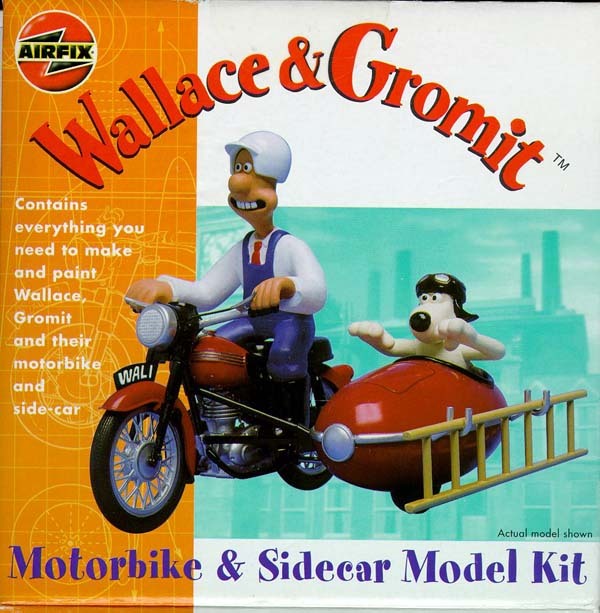 51100 Wallace & Gromit Motorbike & Sidecar Not available here? try eBay.